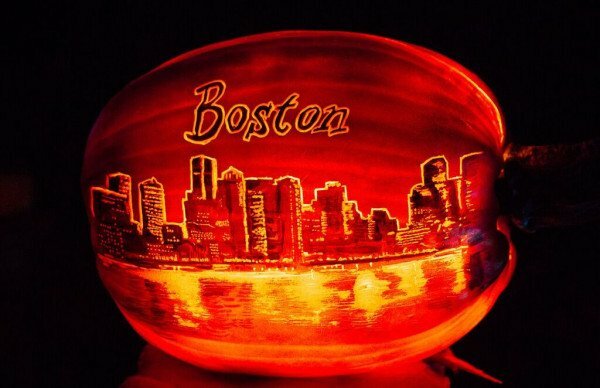 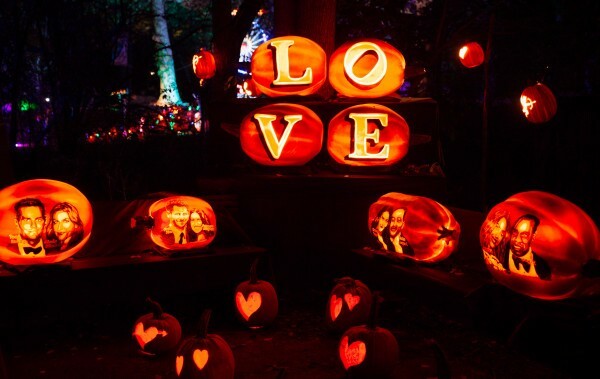 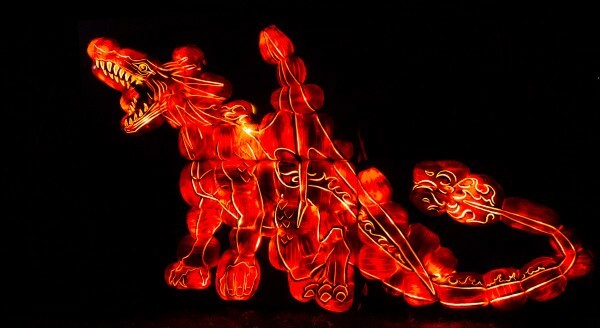 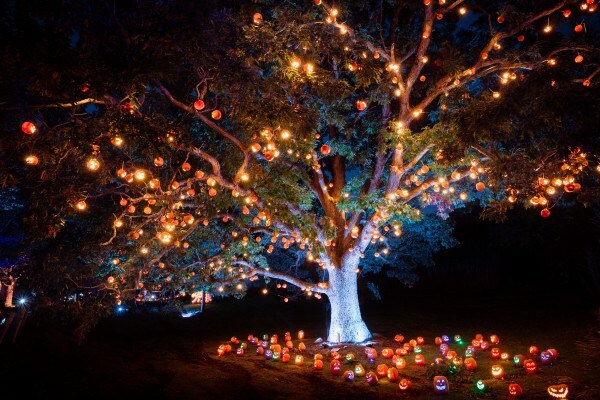 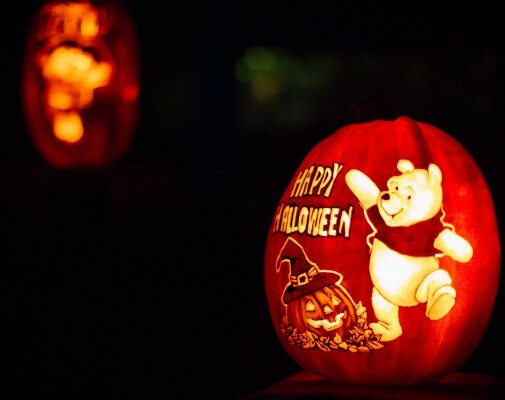 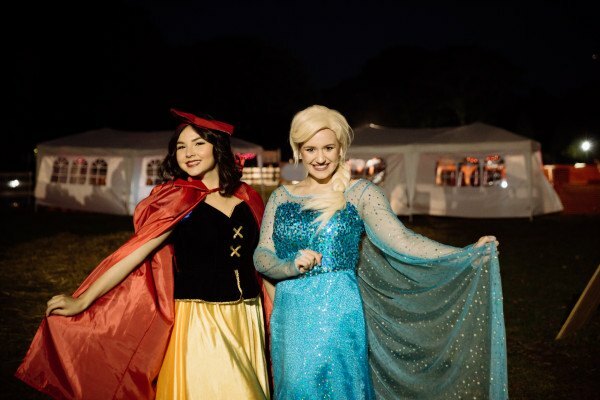 Jack O’ Lantern Journey, Franklin Park Zoo’s fall spectacular this October features more than 5,000 hand-carved glowing jack o’ lanterns, including glowing 16-foot dinosaurs, a fanciful princess castle, animal scenes, and much more. 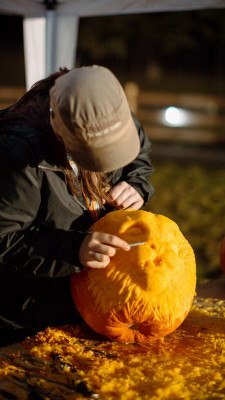 The experience also features live pumpkin carving demonstrations, a pumpkin patch, fall food and beverages, and other fun interactive experiences. 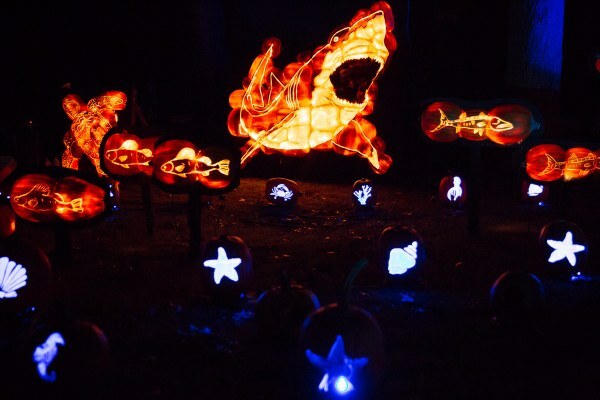 The event is open to the public until November 4. 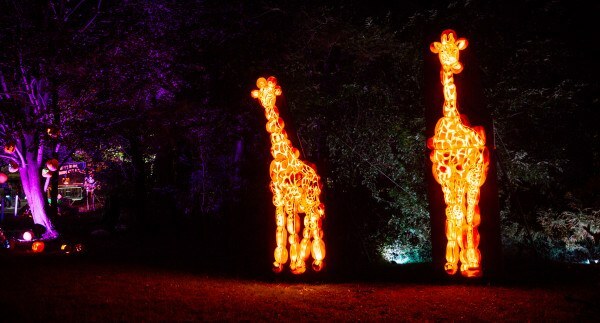 Tickets are on sale now at zoonewengland.org.